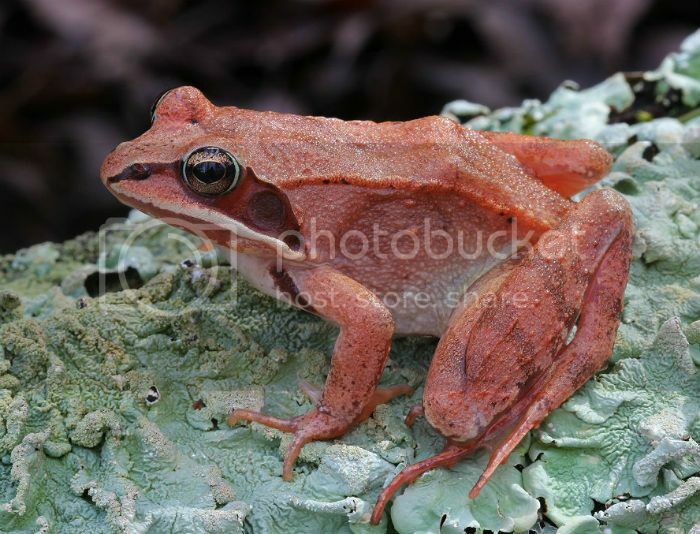 Spring Peeper - these can vary quite a bit in color, I liked the look of this reddish example. 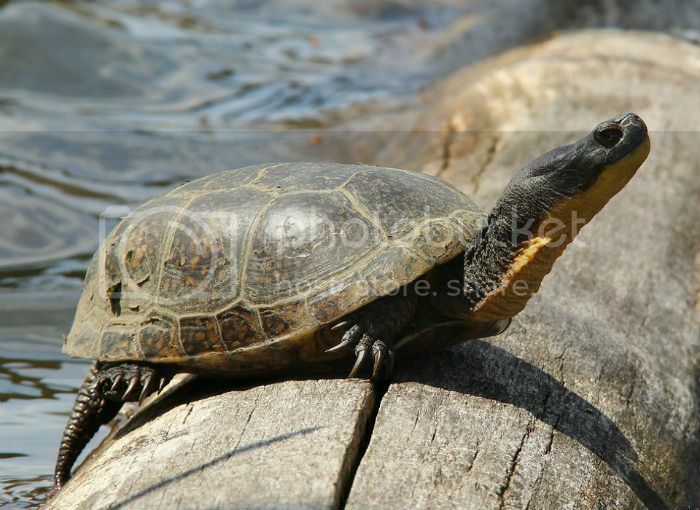 They can be heard calling at various times of the year, but in the last few weeks is when they've been the loudest. 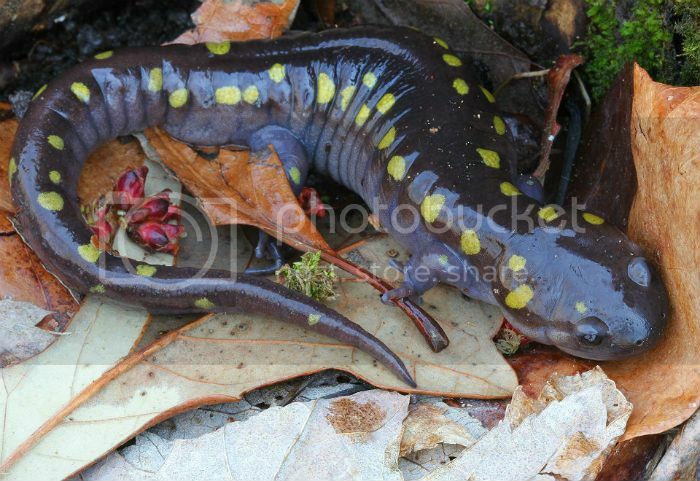 Spotted Salamander - I was fortunate to see quite a few of these this month. 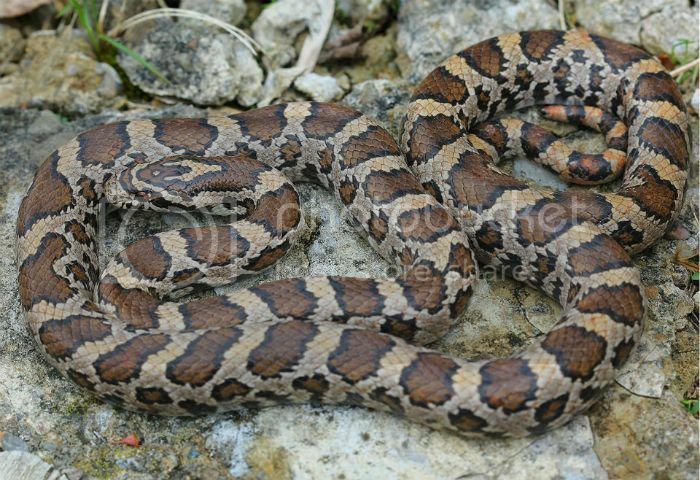 The amount of spots and the size and color of them can vary considerably. 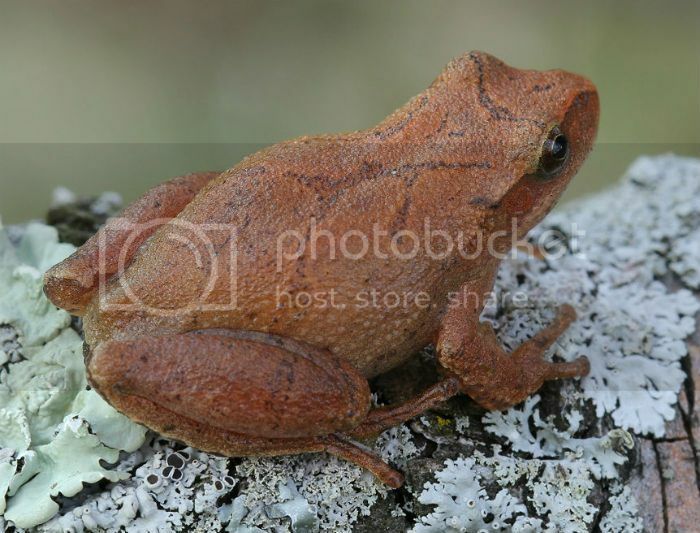 A female Wood Frog heavy with eggs. 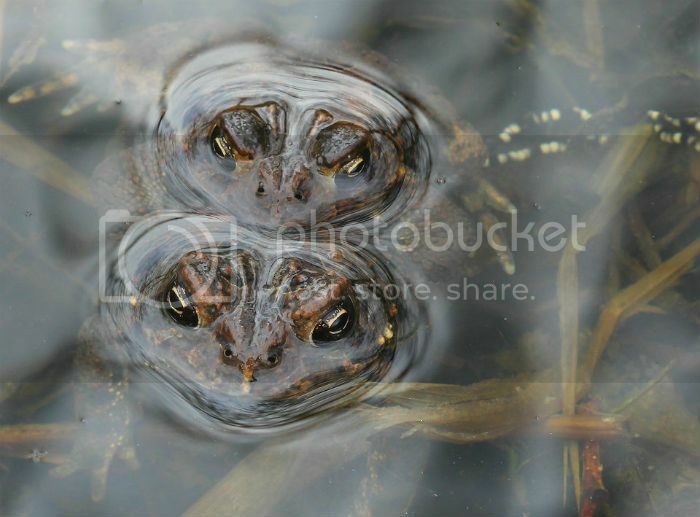 These frogs often call during the day and sound like clucking chickens. 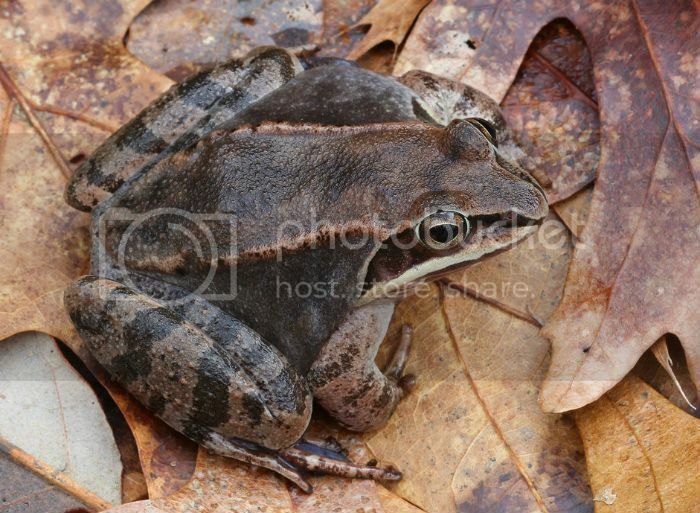 A handsome Wood Frog. 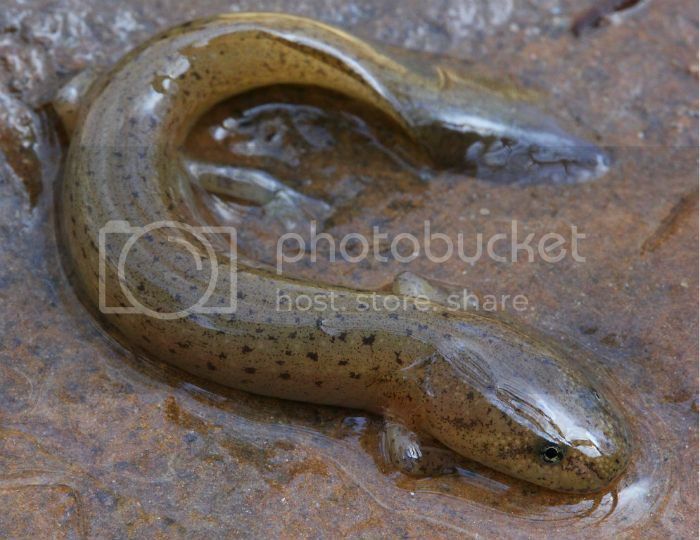 In addition to being brown, they can also be pink or orange in color. 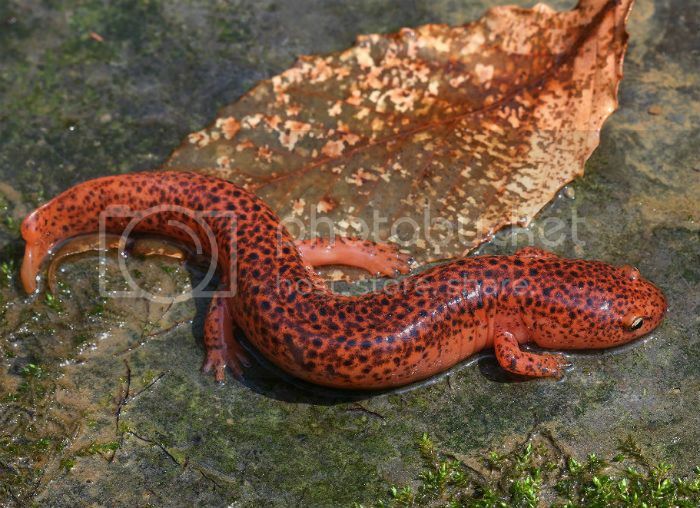 I only came across one Jefferson Salamander this year and this is it. 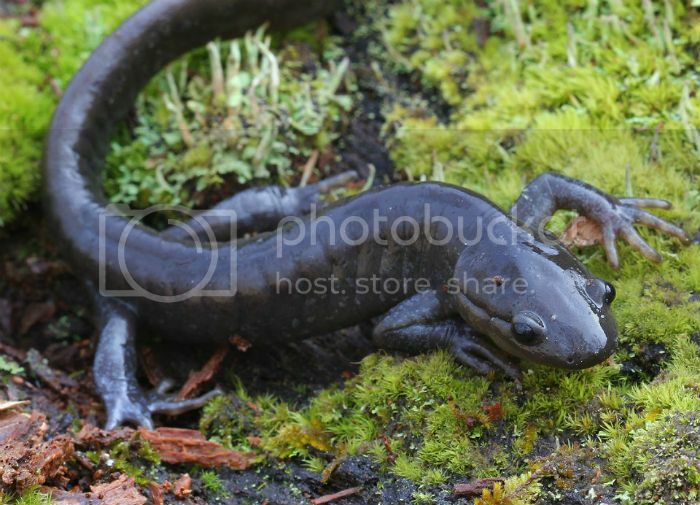 They are not as common as Spotted Salamanders, which migrate at the roughly same time. 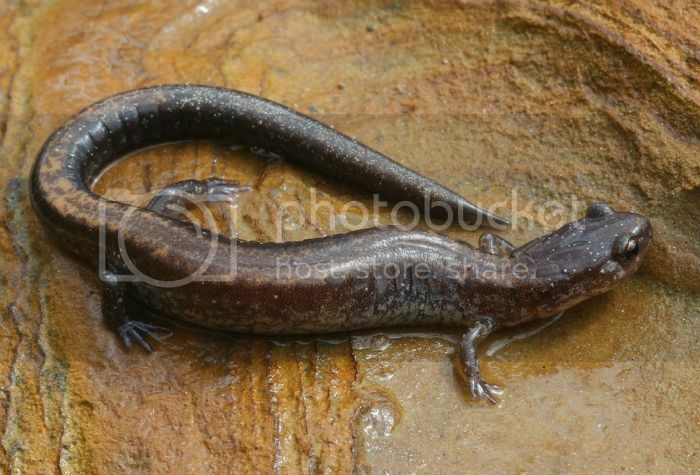 Another photo, because I like Jefferson Salamanders. 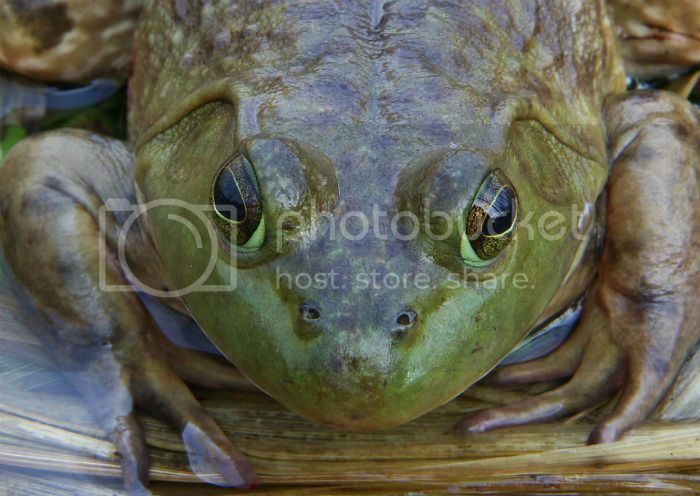 I had a run-in with this adult female American Bullfrog when I was watching a toad migration take place a week ago. 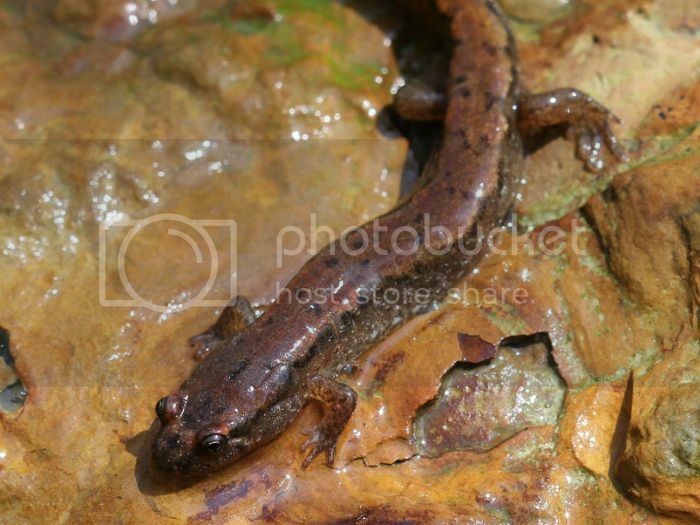 Redback Salamanders are the most commonly encountered amphibians in this part of the state. I found several yesterday - here's one of them. 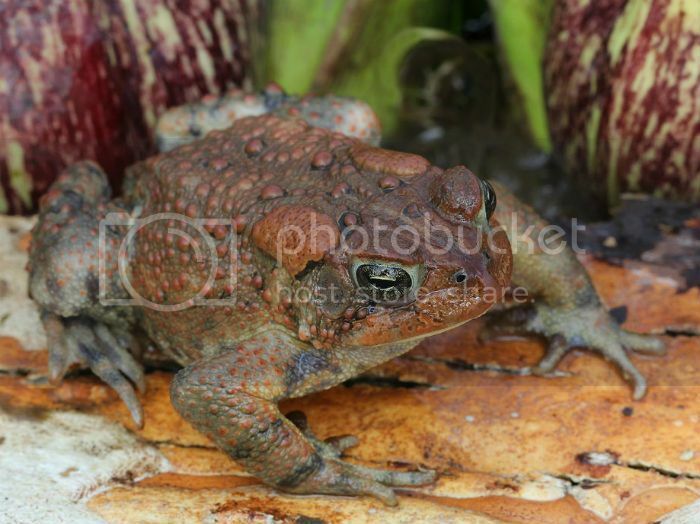 A particularly colorful American Toad. 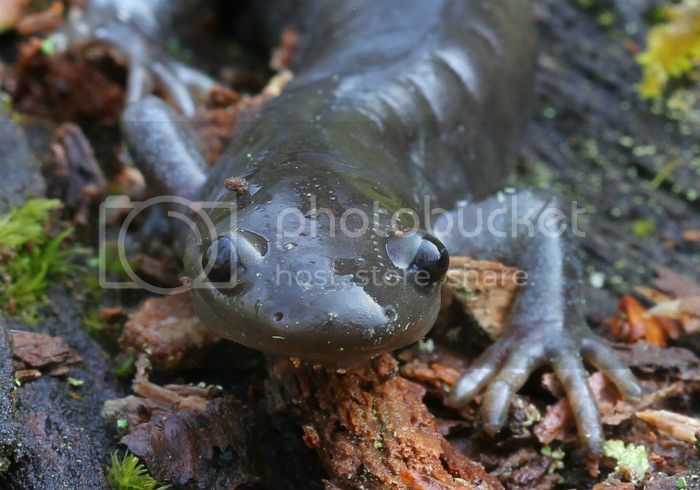 This was my first Northern Dusky Salamander of the year. I found it yesterday. 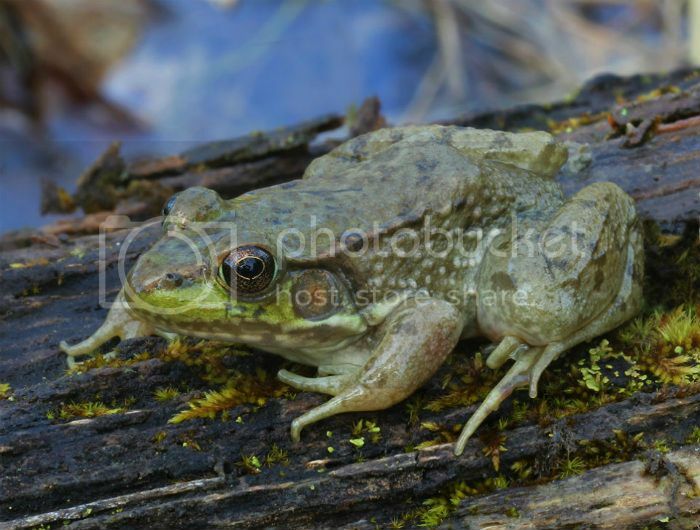 Green Frogs can be very common when the weather gets warm, but so far I've only seen a few of them. 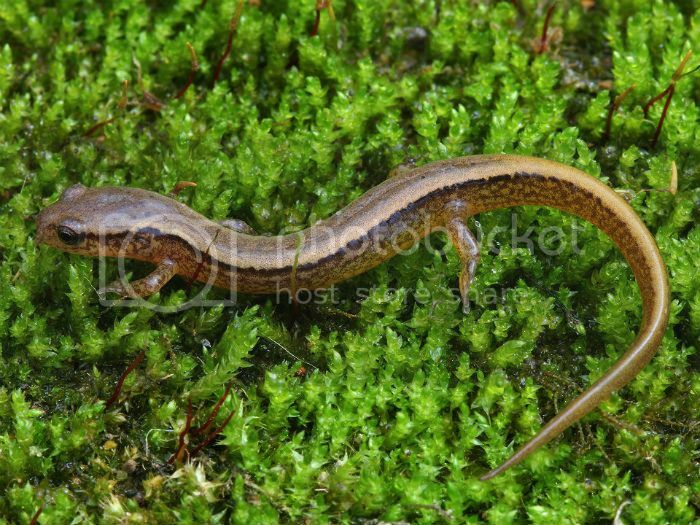 A tiny Northern Two-lined Salamander. 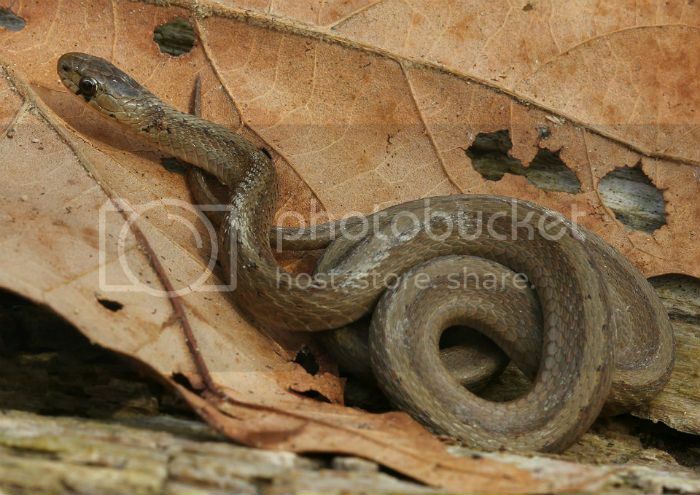 This Brown Snake was my first Ohio serpent found in 2014. 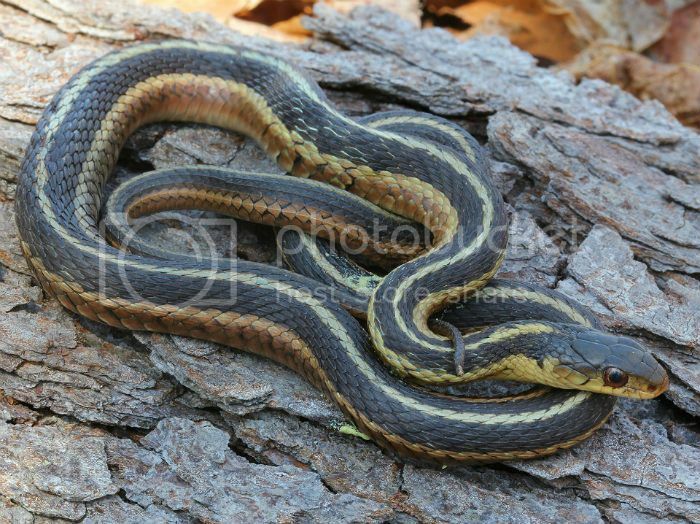 Eastern Garter Snakes are now becoming a common sight - I saw several today. 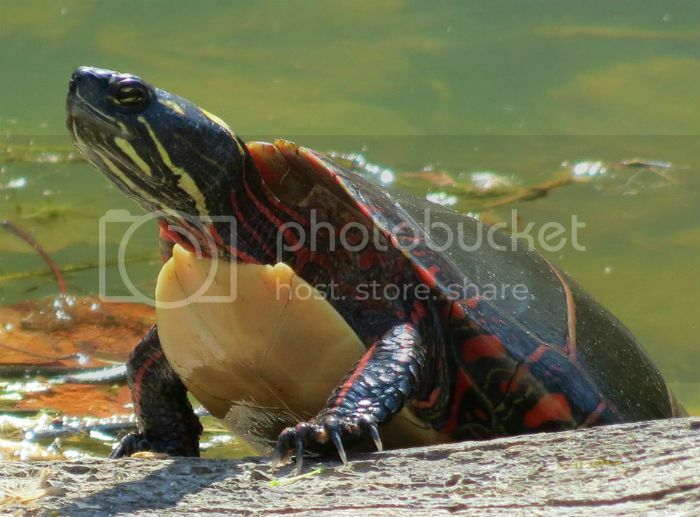 Midland Painted Turtles are now out in full force. 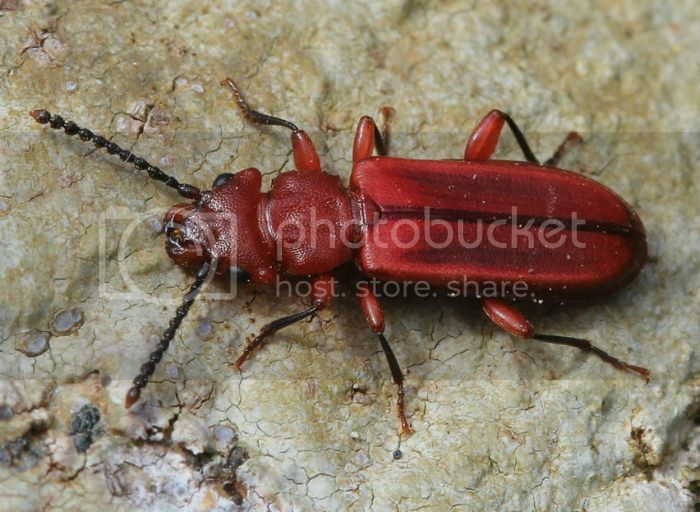 One cool non-herp that I saw on Friday - Red Flat Bark Beetle. 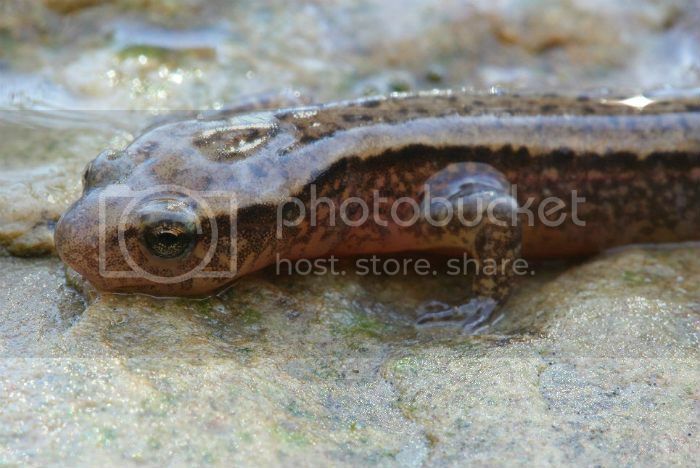 I'm glad herping season has finally gotten started in the Buckeye State.